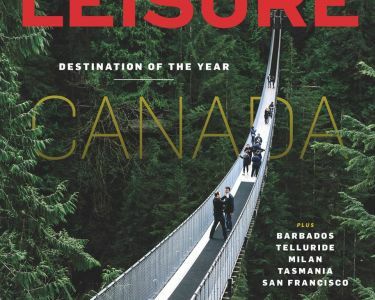 Canada is Travel+Leisure Destination of the Year! This month, Canada was named the 2017 Destination of the Year by Travel+Leisure. Travel+Leisure has also chosen BC as their next destination to feature in their new 360-degree video series. We are the third destination to be featured, following Portugal and Mexico. The series lives on Travel+Leisure‘s Life VR app and is heavily promoted through their social media channels, reaching millions of viewers. The crew visited a number of destinations on Vancouver Island (including Victoria, Ucluelet, and Tofino) as well as Bute Inlet. Destination BC provided full support for the crew and had a location manager onsite to ensure the shoot went smoothly. Read More. Watch their 360-degree videos of Vancouver Island here.